No matter which way you look at it, the Sportage features a stunning design that turns heads and will make friends and neighbours envious. 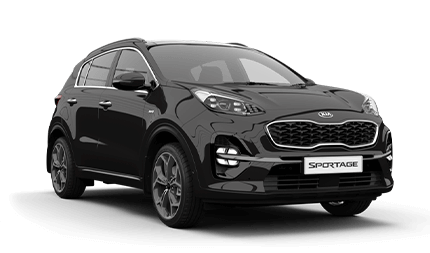 At Joe Crisafio Kia there are four Sportage models to choose from. [D]Wireless charging compatible with phones featuring Qi technology or adapter.